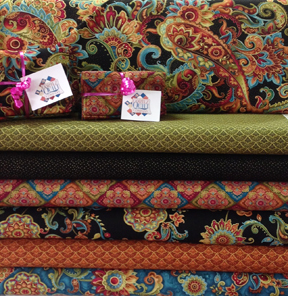 Karen is back from International Quilt Market and brought back lots great new notions, patterns, and ideas. Join us for After Market Review on Wednesday, June 3 from 5:15 – 6:30 p.m. when you get to help decide what will be purchased for the shop over the next few months. Your vote counts! Light refreshments will be served. No need to RSVP . . . just pop in around 5 p.m. to claim a good seat! It seems we just keep getting busier here at Cortez Quilt Company and once again need to add a new person to our team. 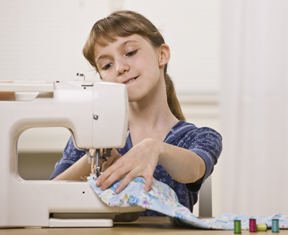 This job involves providing superior service to customers in both the fabric/notions and sewing machine departments. The ideal candidate will: be happy, energetic, have a positive attitude, and enjoy people; learn quickly and have the ability to multi-task; be organized, self-directed, possess a strong work ethic, and have good computer skills; be confident and have the ability to listen well and communicate clearly; be respectful and committed to the success of our business; have basic math and color skills. Retail, sales, and/or sewing experience is helpful but not required. We will train the right person. This position is four days per week including some Saturdays and occasional evenings. Benefits include paid time off, a bonus program, employee discounts, and a pleasant work environment. If you meet these qualifications and are interested in being considered for this position, please bring your resume and complete an application at 40 West Main Street in Cortez. 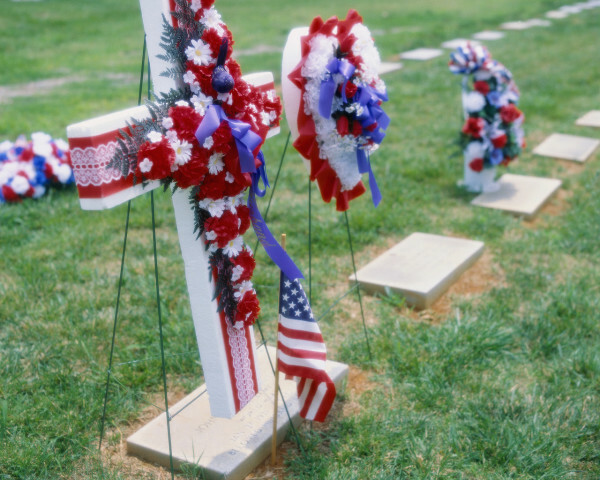 We are open Monday-Saturday from 10 a.m. until 5 p.m. No phone calls, please. If you have applied in the past we have you resume on file so there is no need to re-apply. Thanks! As a result of Karen's trip to Quilt Market last week we're getting some new and different rulers. (Mark your calendar for After Market Review to find out more!). So it's out with the old to make room for the new. ALL of our Eleanor Burns and Nifty Notions Cut for the Cure rulers are 30% off until they are gone. In addition, MOST of our Eleanor Burns patterns are also 30% off. Come in early for the best selection. And the touch of metallic makes it even more so. This is an in-person "must see" collection. This panel is a full yard wide. 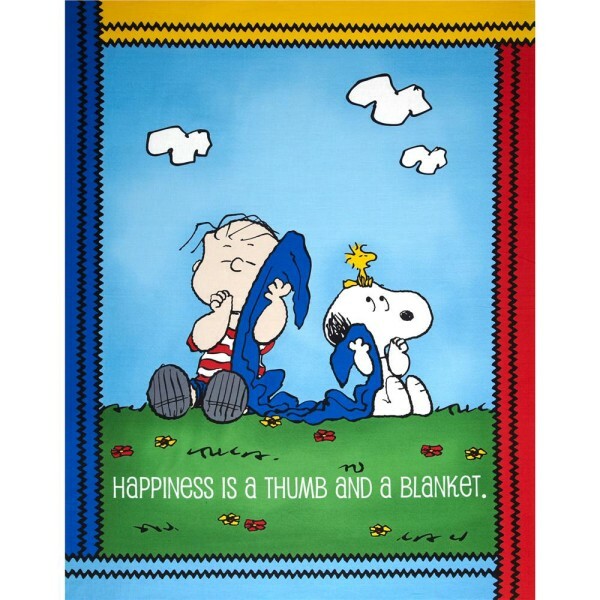 Add a border or two and you have a darling quilt or wall hanging for your favorite child. If you are interested in signing up a child or teenager for our June Youth Class series the deadline to do so is Saturday, May 23 at 5 p.m. Full payment is required to register. Please get the details here! Are you done? Are you almost done? 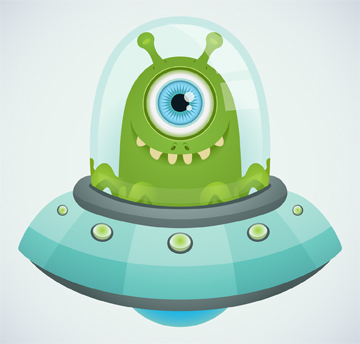 Bring in your UFOs by Tuesday, May 26 at 4:00 p.m. to be entered to win one of five $500 gift certificates at the UFO Challenge Show & Tell on Saturday, June 6 from 9 - 10 a.m.
P. S. So far we have 127 UFOs that have been registered as complete! NOTE: You do not need a BERNINA to participate. 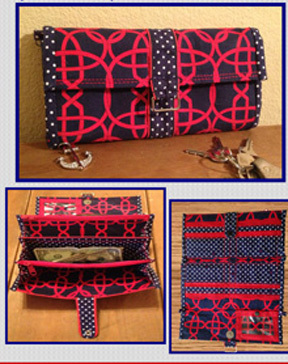 We will be creating a professional-looking wallet with lots of pockets to keep everything at your fingertips. The presentation will cover a variety of types of stabilizers/stiffening products as well as techniques that create the store-bought look. The pattern is available at CQC. Come for the presentation from 5:15-6:15 or bring your machine and stay and sew on the project until 8:15. Don’t forget to bring show and tell of projects you have completed or are working on. 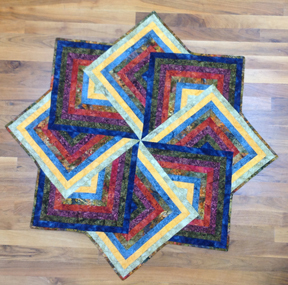 Please register by the end of the day on Saturday, May 23 by calling Cortez Quilt Company at 970-565-7541 or sending an email to Cindy. New . . . the 215 Simply Red! 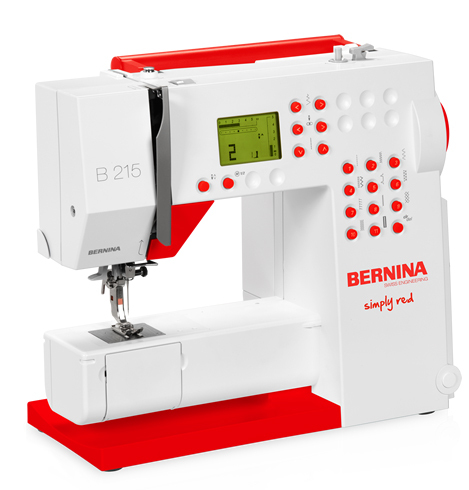 This is the perfect entry level BERNINA at an affordable price. Come by the store for a demo today. This would make a great graduation gift. The majority of quilters don't pre-wash fabric for their projects. The high-quality fabric you purchase at quilt shops does not shrink as much or have as much sizing in it as it did in years past. But, it's personal preference and some quilters always wash their fabric before working with it. If you do pre-wash, be consistent. 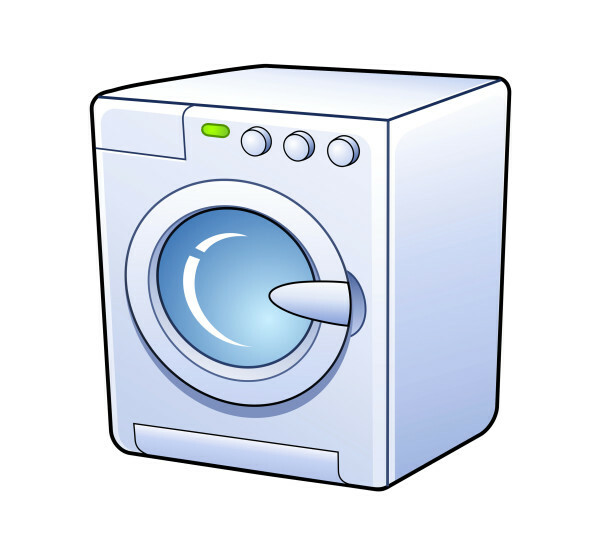 If you wash part of your fabric wash all of it. 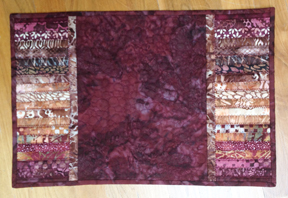 If you are mixing fabrics in a quilt top (e.g., regular cotton with batik or flannel) it is probably wise to pre-wash because the different fabrics will likely shrink at different rates. And you may wish to pre-wash if you're making a quilt with, for example, a white or very light background alongside very bright colors. If you pre-wash, always press your fabric before you begin cutting pieces for your quilt, and use BestPress or another starch or starch-like product to put a bit of crispness back into the fabric. This will make rotary cutting easier and more precise. A presenter at International Quilt Market last week recommended washing backing fabric (especially wide backs) even if you don't wash the fabric for the quilt top. If you follow this advice, she suggested clipping each corner of the fabric at a 45 degree angle just a bit (about 1/2 inch from each corner). This prevents all of that raveling and balls of thread that you often get when you wash a large piece and have it come out of the dryer in a tangled mess.